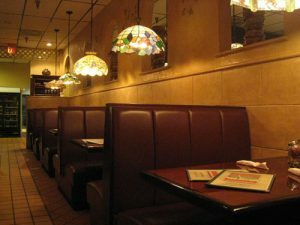 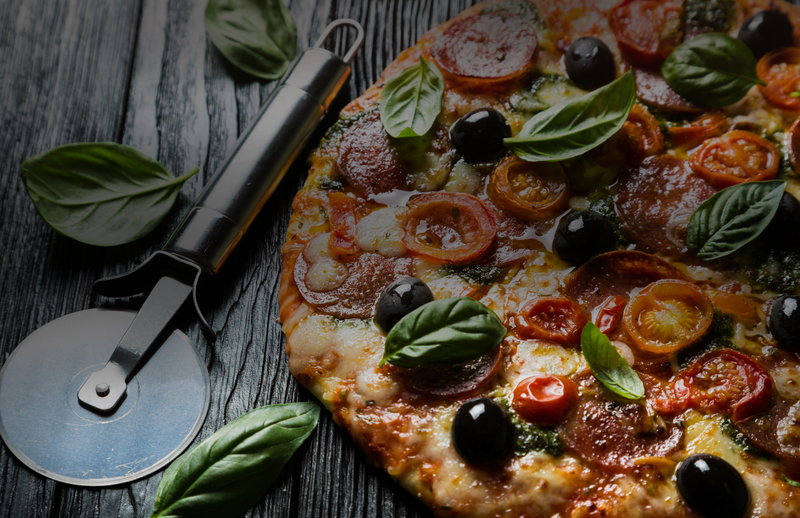 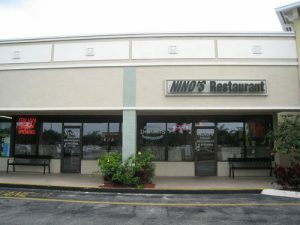 Nino’s of Boca Raton opened its doors in the early summer of 1983 as a small pizzeria with only eleven tables, and has evolved over the years into an extraordinary dining experience. 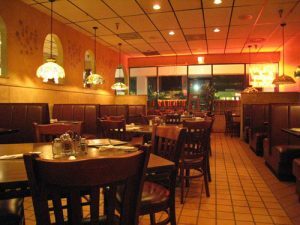 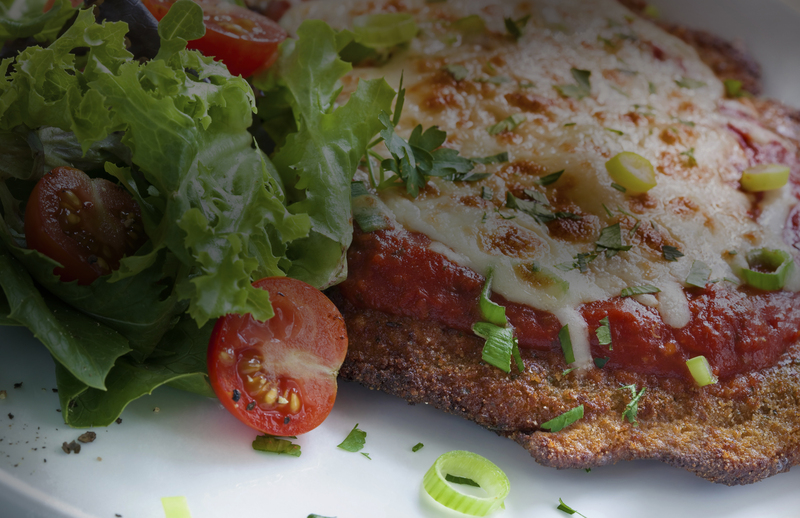 Nino’s of Boca Raton is family owned and operated by three generations of restaurateurs. 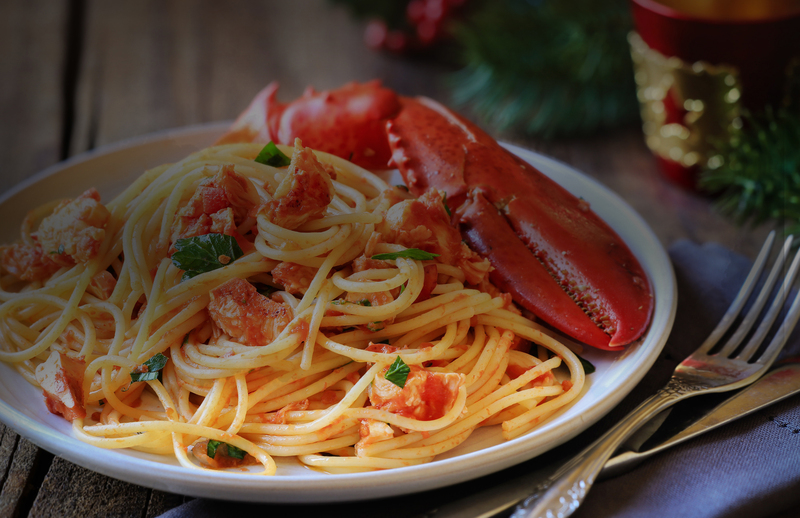 Our southern Italian inspired menu offers a large variety of foods to satisfy even the most discerning of palates. 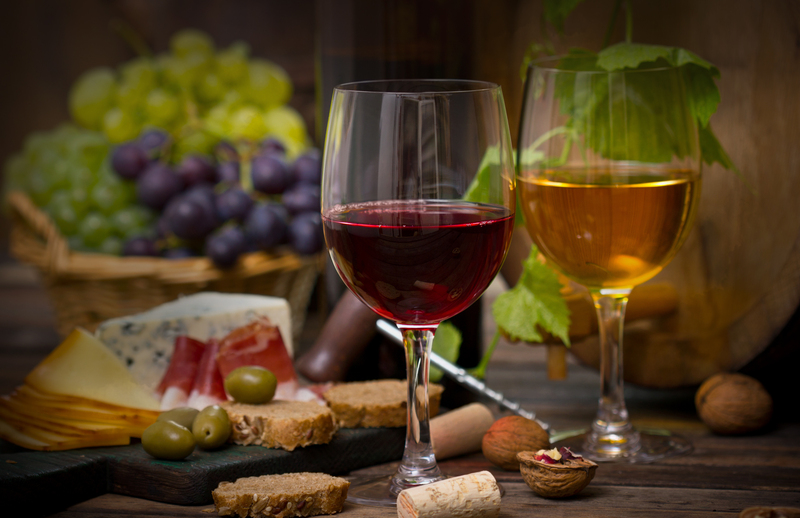 Nino’s of Boca Raton boasts an extensive wine menu with varietals from around the world specifically selected to compliment our cuisine. 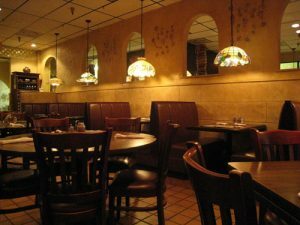 Whether you’re looking for an intimate evening for two, or a party of twenty, our staff prides themselves on making you feel at home.